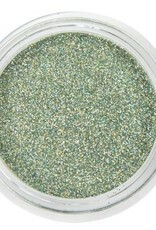 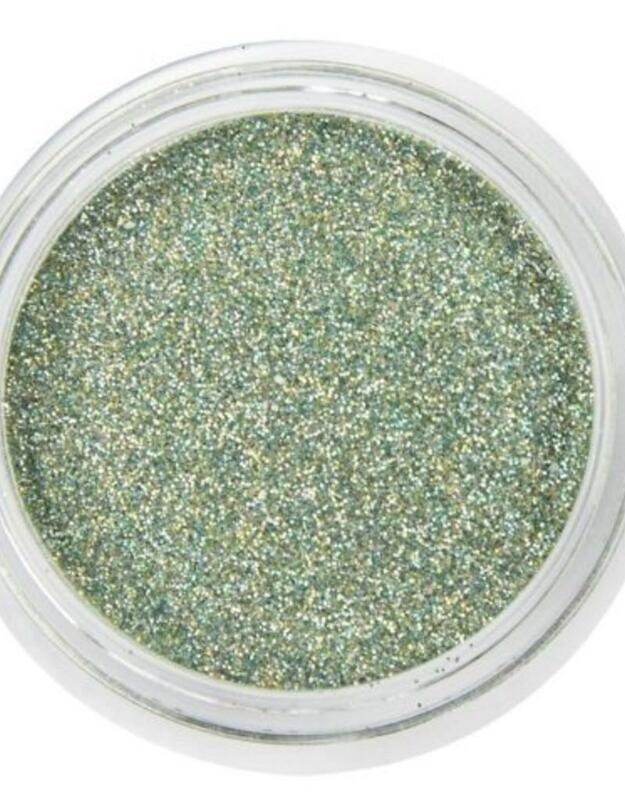 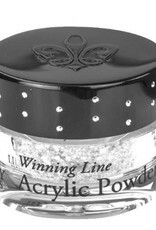 Acrylic powder filled with sparkling glitter that makes it easy to create beautiful nail designs. 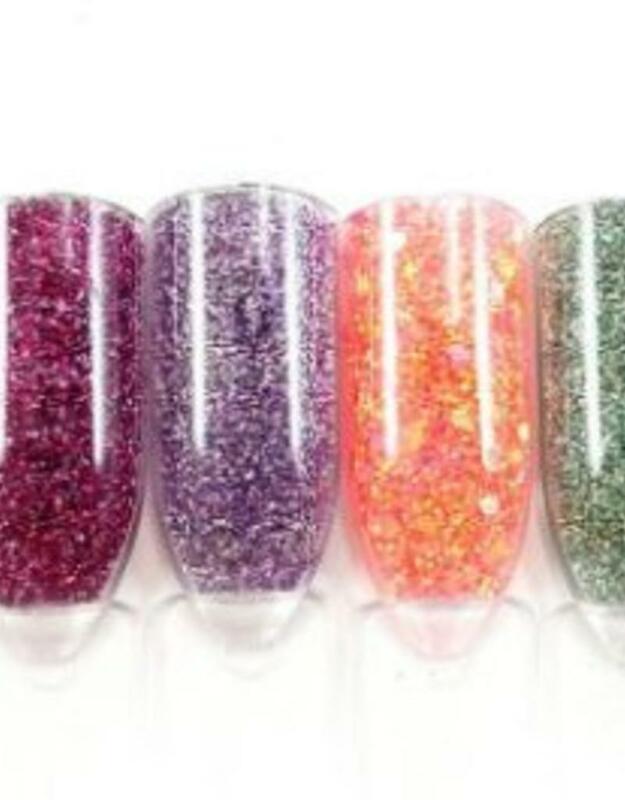 Compatible with all Lilly Nail acrylic liquids. 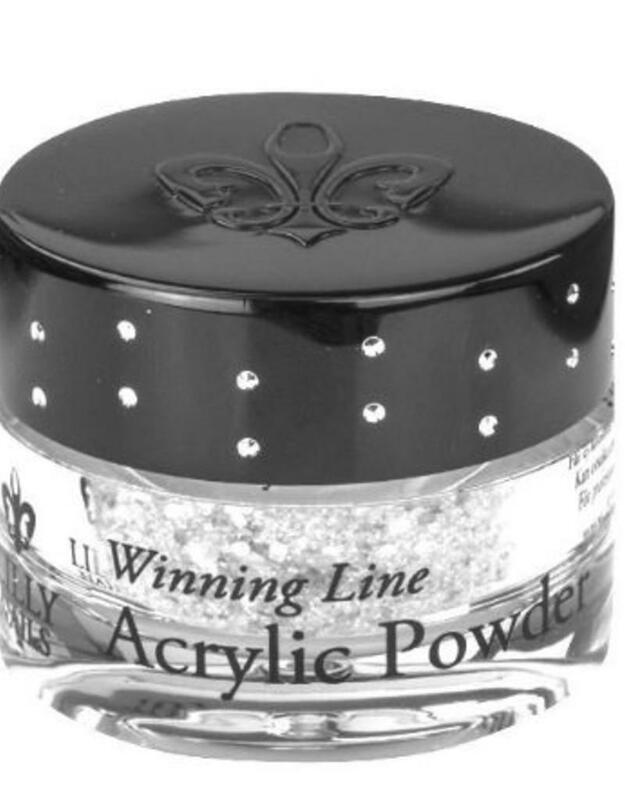 Each jar is adorned with small crystals in the lid and with Lilly Nail's logo on the lid.